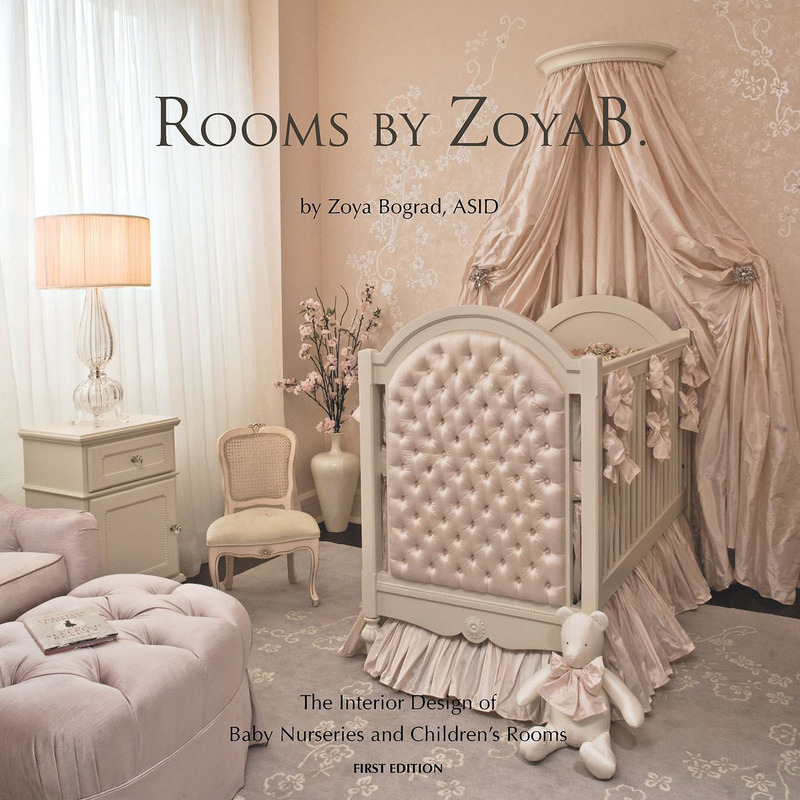 Welcome to Rooms by Zoya B - an interior design firm specializing in baby nurseries and children's bedrooms from ages 3 to 103. 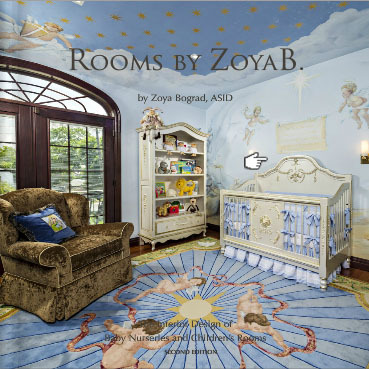 Founded in 1998 by highly renowned interior designer Zoya Bograd, ASID, our work has been published in numerous national and international publications. Based in the New York Design Center at 200 Lexington Avenue, New York City, we look forward to helping you develop both beautiful and unique spaces, that may both inspire and bring joy to all who enter them. Hope to see you soon!